Classified on the white list of the Paris Memorandum of Understanding, the Maltese maritime flag is a reputable register to choose. Having the Maltese Maritime Flag does not only indicate that you are compliant with European and International standards, but also that you are able to benefit from the fiscal advantages offered in Malta. The Malta Maritime Authority is the national entity responsible or the administration and functioning of the Maltese flag. 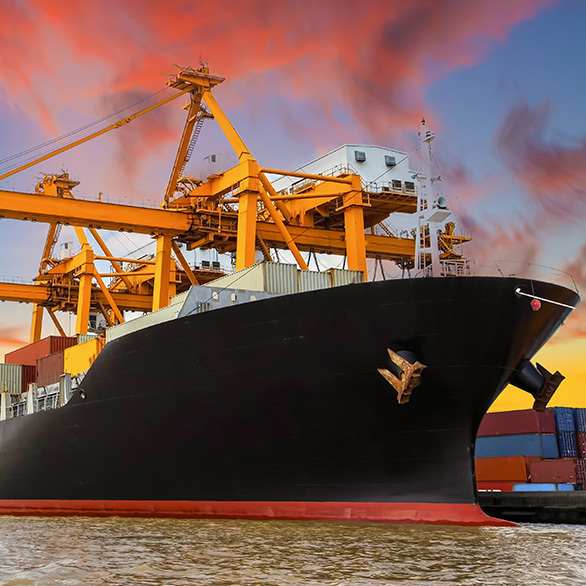 In the past, Malta’s Merchant Shipping Act was based upon the UK Merchant Act; however following a series of updates and amendments to the original Act, the legislation in place today caters more closely to the specific needs of the modern shipping industry. Malta’s maritime law caters for the registration of all types of vessels, that also include oil rigs and vessels still under construction (provided that these are entirely owned by citizens of the EU, or duly constituted corporate entities). Ships registering under the Maltese flag that are older than 15 years are subject to additional requirements and inspections to ensure their safety. Additionally, trading ships of 25 years and over are not normally registered under the Maltese flag.